BALI, The British Association of Landscape Industries, is a trade association for the nation’s top landscape professionals, and encourages them to be leaders of an ethically sustainable and environmentally friendly, landscape design industry. 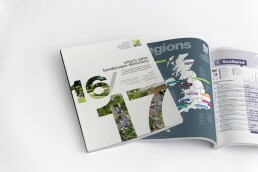 BDC create the organisation’s quarterly subscription magazine, ‘Landscape News’, which is available as a printed magazine as well as an online ‘page turner’. 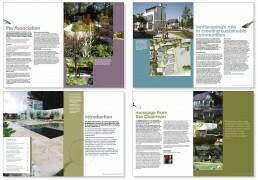 Our team’s extensive experience allows us to deliver a product that is not only creatively superior to it’s rival publications, but it’s also more cost effective for BALI, than employing an in-house design team to do the work. We also create BALI’s annual ‘Who’s Who’ directory of landscape professionals, an A to Z listing of essential contact details and industry related info, grouped into UK regions for easy browsing. Why not talk to us about outsourcing your design work, for a faster turn around and reduced costs.